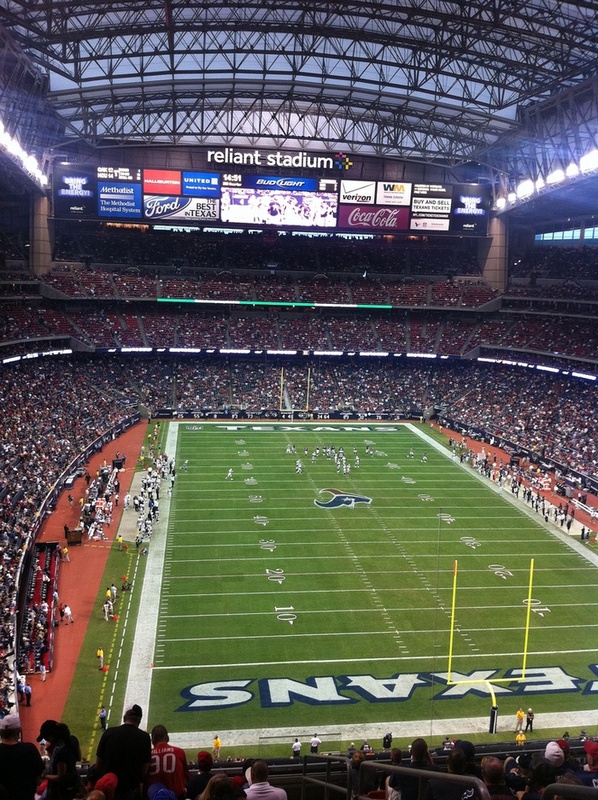 Going to Los Angeles Rams vs. Houston Texans? Parking at L.A. Coliseum can be a hassle. 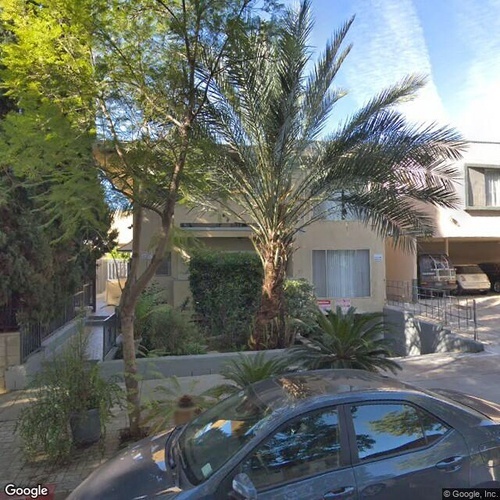 With Pavemint you can arrive happier by renting parking spaces from businesses and homeowners near L.A. Coliseum who have parking spaces to share. Browse the map to see parking spaces for Los Angeles Rams vs. Houston Texans at L.A. Coliseum. Click on a pin to preview a space. Once you’ve found the right space, click on the blue button to reserve it.